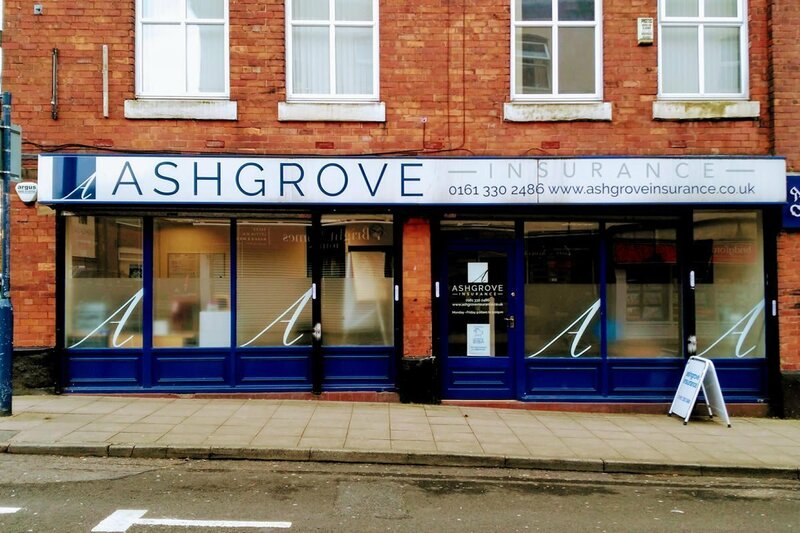 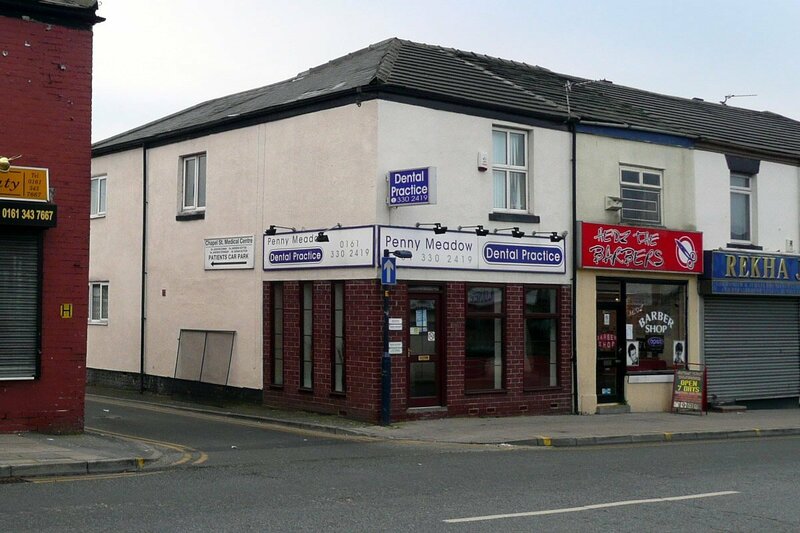 Ashgrove Insurance are an Independent General Insurance Broker based in Ashton-under-Lyne with over 30 years’ experience helping businesses, landlords and homeowners save money on insurance. 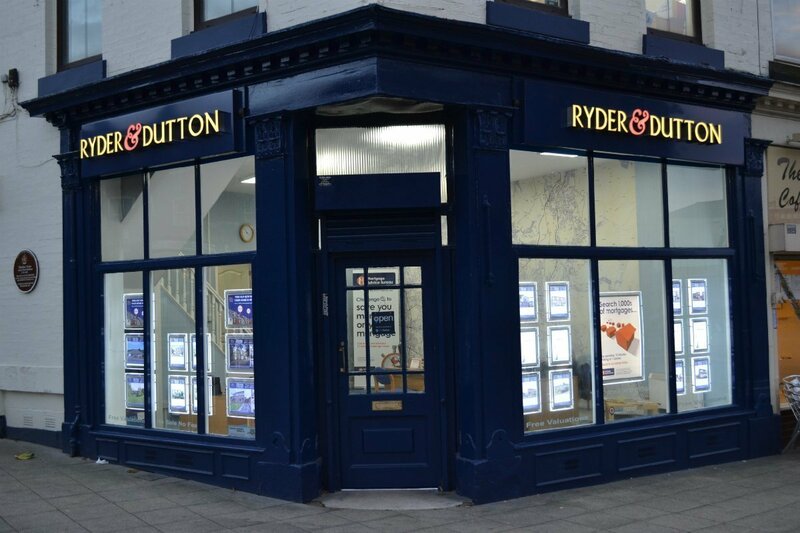 Happy Easter from everyone at Ashgrove Insurance. Score: 5 / 5 based on 4 votes.